I will donate to www.redcross.ca to the Provincial Red Cross to help those who got hit by flood in South Alberta this year in June. 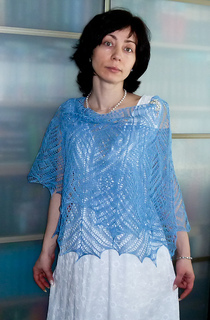 THANK YOU FOR YOUR SUPPORT and happy knitting!! 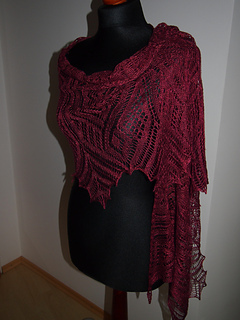 This shawl is made from bottom to top in one piece. 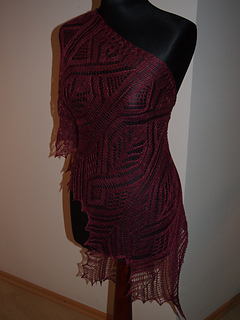 Dimensions can be adjusted by using a different weight of yarn or different number of repeats. N - number of repeats. 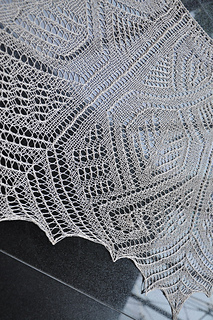 I would like to thank Saphyra for a French version of the pattern! 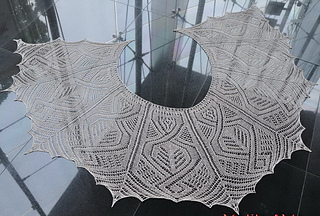 Thank you very much Fernanda fcacdeo for the Portuguese version of this pattern! !